An oddball buddy series between an over ambitious boy, Jack and his pal, Moose, a melodramatic self-confessed expert in everything. Except he isn’t! 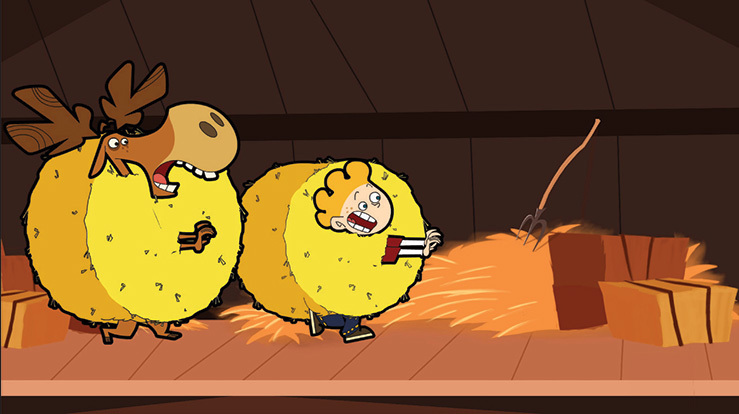 Despite his best intentions, he always messes up and although Jack may not get what he wants, you can’t help being sucked in by Moose’s relentless optimism and zest for life. Commissioned by RaI Fiction, this series is full of quick-fire action, antics and antlers! 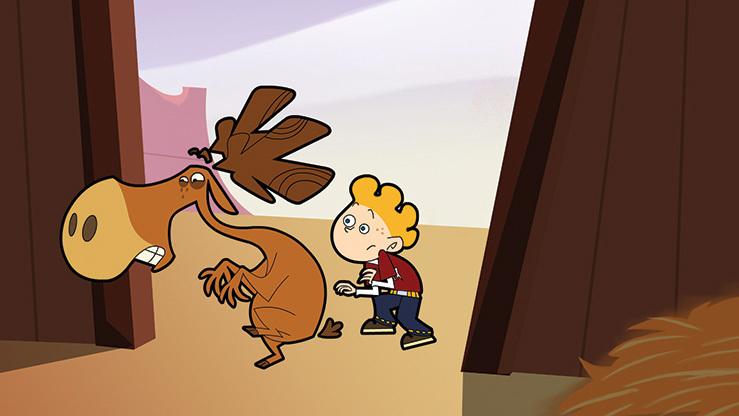 Everybody Loves a Moose © 2013, Rai Fiction – Pictures.